How my students view my performance. ASU provides its professors with evaluation data in a raw format. That is, the data doesn’t lend itself to interactivity. A few of my rock-star analytics students (including Scott Fitzgerald) created a neat set of data visualizations under my supervision. This allows me to see how I am doing across a number of dimensions: class, semester, year, etc. I can easily see areas of strength and opportunities for improvement. Note that the interactive Tableau dataviz below looks best on a proper computer, not a tablet or smartphone. My feelings on student evaluations are decidedly mixed. 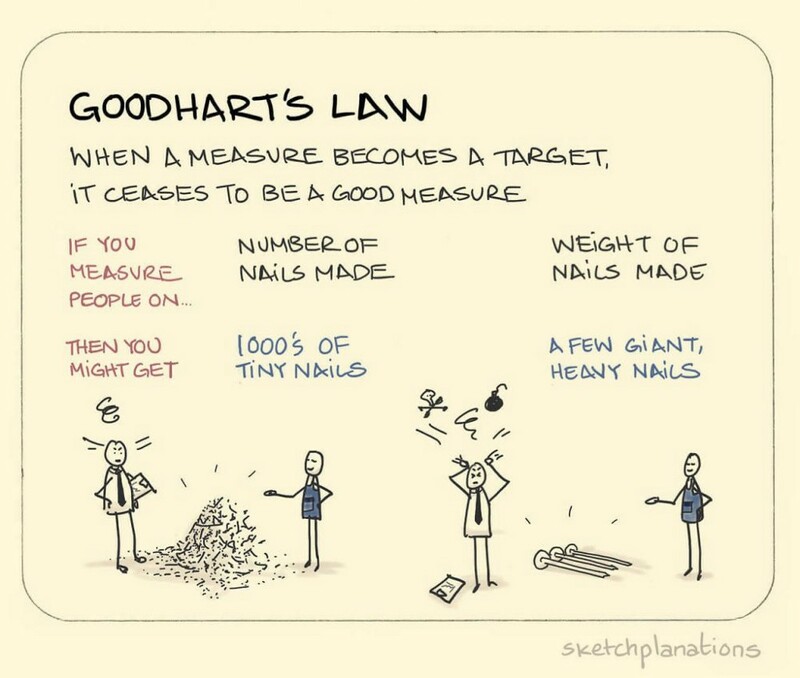 My primary objection stems from Goodhart’s Law. Sure, I’m happy with the trends in my evaluations, but being an effective professor entails more than kowtowing to students and making them happy. Handing out A’s might help my evals but students who don’t learn how to think critically ultimately suffer. Next, there’s anything but unanimity about the effectiveness of student evaluations. There’s strong evidence that student responses to questions of effectiveness do not measure teaching effectiveness. One of my colleagues believes that student evaluations offer little if any value to universities. On a more technical level, the default view below contains both in-person and on-line courses—although you can filter in whatever way you like. As Suzanne Young and Heather E. Duncan have demonstrated , for most professors there’s about a one-point ratings gap between the former and the latter. That is, students consistently rank online professors lower than their face-to-face (F2F) counterparts. I suspect that this is just a limitation of online courses.  Finally, the data visualization looks best on a desktop or laptop. You can view it on a tablet but there’s just too much data to see it all. Phil should be the role model for expected behavior from staff at W. P. Carey. He is very respectful to students. He engages his students and communicates well. He has been my favorite and most exemplary professor throughout my undergraduate curriculum. 01.02.19: Updated with Fall 2019 evals. Fixed sorting issue. It’s interesting to see the differences between teaching 400-level classes over which I have a fair degree of discretion and 200-level ones in which I don’t. 09.01.18: Updated with Summer 2018 evals. Note that not enough students filled out the 450 evaluation to present results. 07.13.18: Updated with Spring 2018 evals. 10.03.17: Fixed issues with decimals. 05.01.17: Initial version with 2016 and 2017 evals.